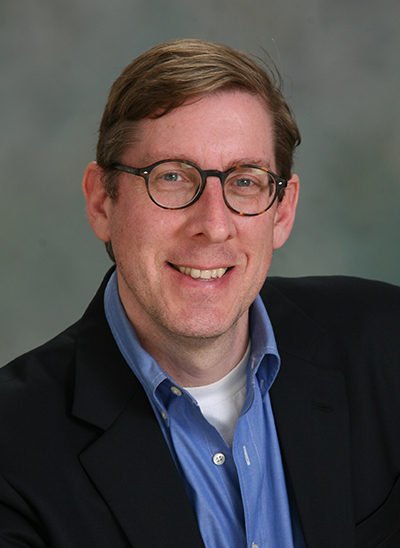 Dr. Patrick Wright is a communications and media strategist, journalist, novelist, and consumer behavioral expert. In his 25-year communications career, he has been nominated for a Pulitzer Prize and won local and national awards for a story about a Florida real estate scam as well as covered the California mortgage crisis before the 2008 Great Recession. During his time as a communications director and speechwriter in Washington, D.C., he wrote speeches and content for corporate executives and national politicians, such as the late Sen. John McCain. Plus, he holds the nation’s only doctoral degree on the topic of digital and social media’s influence on society. He used his research to create the Wiki-Movement Strategy and the related Online Participation Theory, a new and sophisticated digital media strategy designed to persuade and motivate people through the language of their personal and professional lives. More than that, he was a professor and instructor at two Big Ten universities, where he broke department records for highest student evaluations. Outside of his communications success, Dr. Wright is a former Peace Corps volunteer who formed a youth group and created an athletic complex in Orosi, Costa Rica.